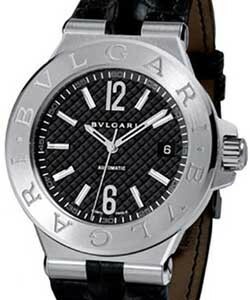 This watch is also known as: DG40BSLDCH , BVLGARIDG40BSLDCH , 101622 . 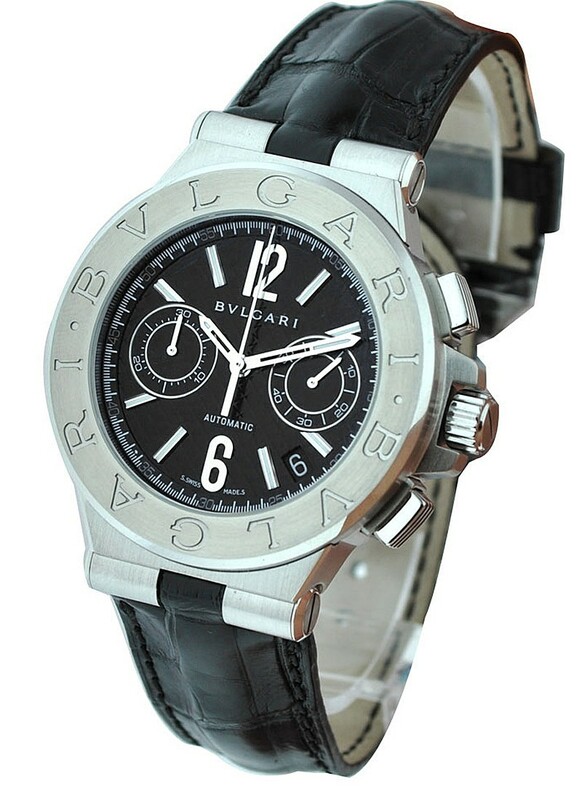 This Bvlgari Diagono Chronograph watch features a 40mm steel case, black dial and black alligator strap. 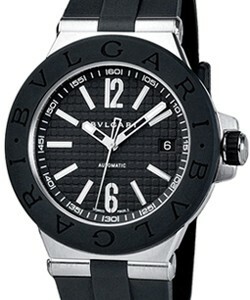 Features on this watch also include a self-winding movement, chronograph function, date window and 42-hour power reserve. 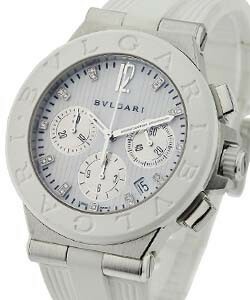 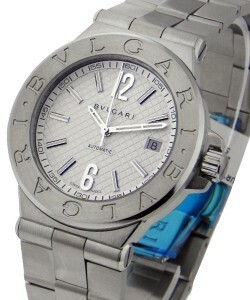 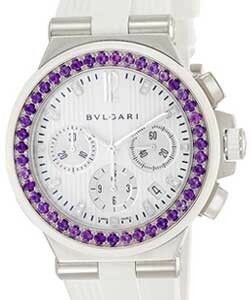 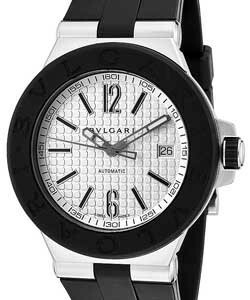 This Bvlgari Diagono Chronograph watch is water resistant to 50 meters.